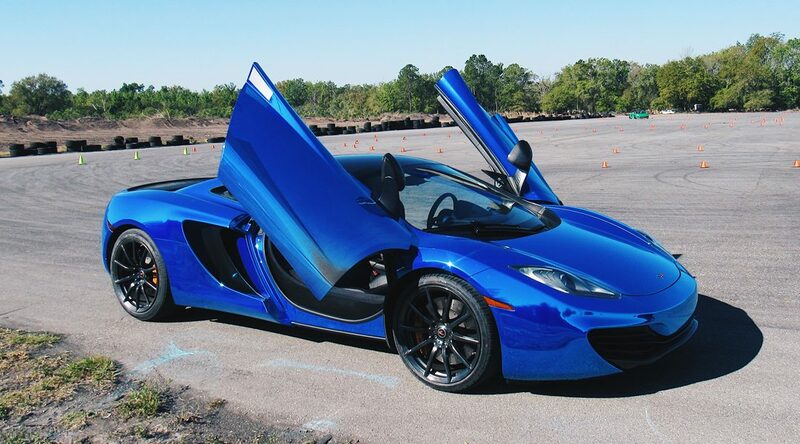 Get Behind The Wheel of an Exotic Car for $99 at Brooksville – Tampa Bay Regional Airport on February 23rd! 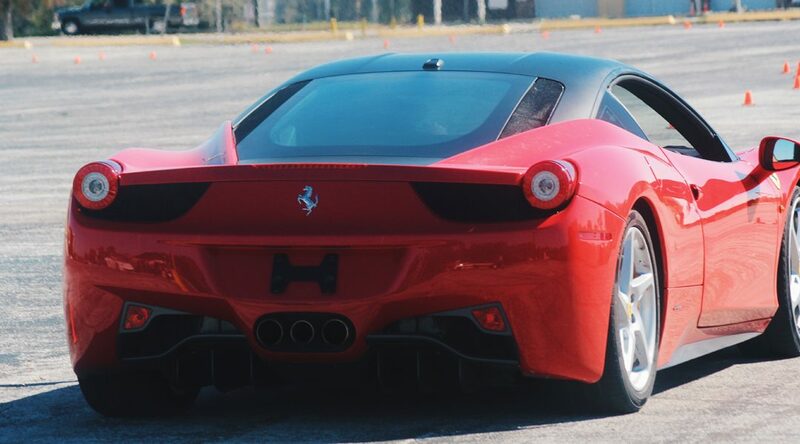 Get Behind The Wheel of an Exotic Car for $99 at Homestead-Miami Speedway on February 18th! 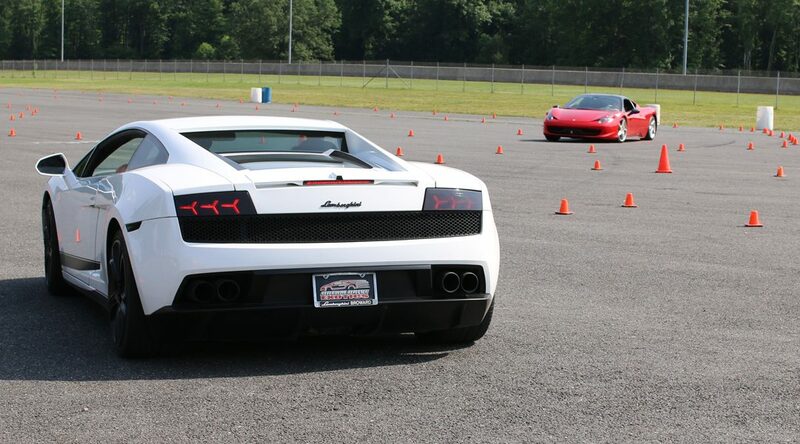 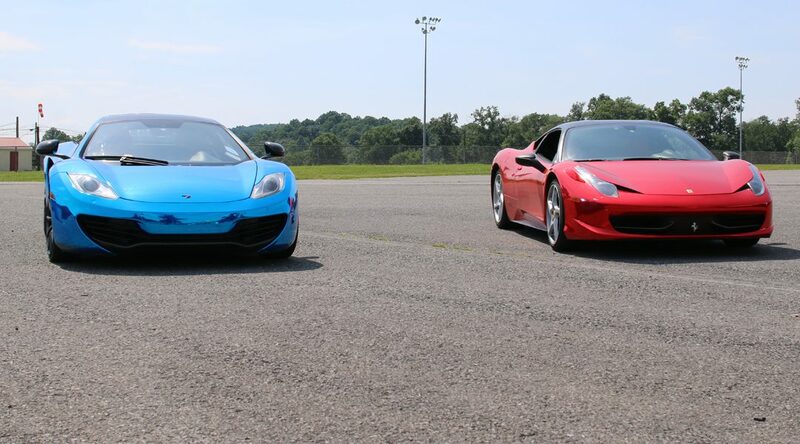 Get Behind The Wheel of an Exotic Car for $99 at Sebring International Raceway on February 16th! 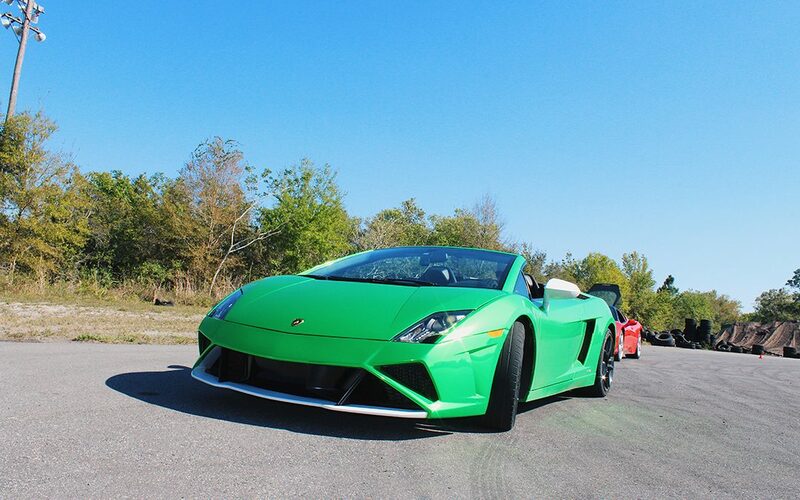 Get Behind The Wheel of an Exotic Car for $99 at Homestead-Miami Speedway on December 7th!